With voice search available in the home and in your pocket, how can online merchants take advantage of this technology? 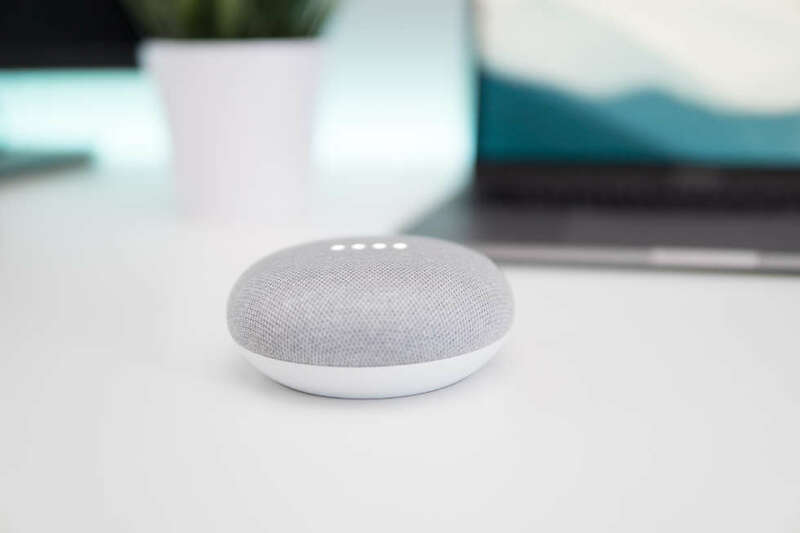 Voice search has exploded in the last five years with the introduction of voice recognition and personal assistant devices, not just on your mobile, but in your home. Need to order a taxi? Just ask Alexa or Siri. Need to find out what time your hair appointment is? Google Home is connected to your schedule, so it knows the answer. Running out of toilet paper? Alexa, order this guy some toilet paper. Amazon and Google are currently dominating this market. Amazon, with the Echo and Dot, Google with its line of Google Home speakers. These sit in your living room, in your kitchen, and give you immediate access to whatever you want. Play music from your devices, search the internet, buy something you have just realised you’re out of. It is easier to say ‘Okay Google, order me some more coffee pods’, than it is to pick up your phone or computer, and order them yourself. These devices cost around around $100 each (£70 in the UK) so it becomes very easy, and cheap, to integrate them into your life. 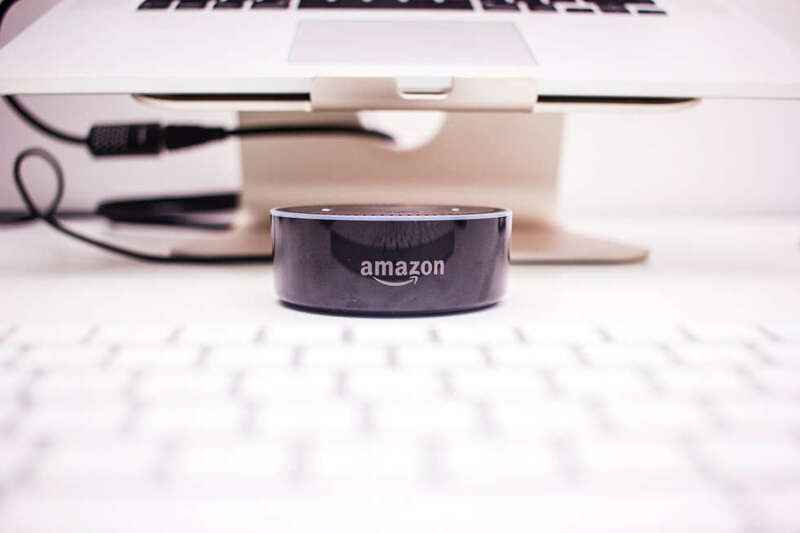 Alexa, why is voice search so important to ecommerce? People don’t remember products, they remember brands. You don’t go for coffee, you go for Starbucks. You don’t eat a burger, you eat a Big Mac. You buy Kleenex, Doritos, Calvin Kleins, Converse, Nike and Ford. The rise of voice search in ecommerce strips marketing back to its core. If you have a brand that is synonymous with your product, like Dyson for example, you’re already at the top of results when it comes to people searching for the latest vacuum cleaner, because they associate your name with it. This can be good and bad. It replicates what you see in supermarkets, where the most popular brands have the most shelf space. 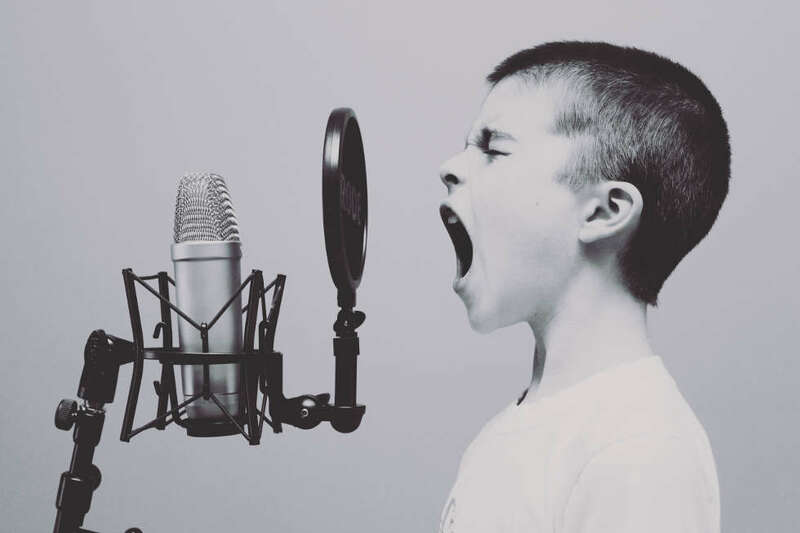 With voice search, the brands that you, and everyone else searches for, will be the ones that end up at the top of the results. This puts a lot of pressure on brands and their marketing teams to be on the tips of everyone’s tongues when it comes to their products. Okay Google, how is voice search going to transform online retail? In the short term, voice search makes it very easy for people to buy essentials online. You can quickly and easily top up on things you are running out of simply by asking your device to make a purchase. At the moment, Amazon has cornered the market, with the Echo being the most popular device. However, with Google Home growing, Google is looking to compete with the ecommerce giant and is interested in serving the most relevant products to its customers. It can be expected that Google Home will use similar algorithms to those used in Google search. So when a customer tells Google that they need to find a new brand of organic cat food, the landscape is open for search marketers to optimise their content and products to make sure they hit the top of the list. Voice search will really come into its own when your Google, Amazon or other account, is connected to your appliances, your car and your home as a whole. This is where it has the potential to go from simply ordering groceries, to connecting Alexa with your car so it can remind you that you need to top up the oil or change the tyres. Imagine you are running low on coffee, so your Alexa-enabled coffee machine lets you know, and offers to add it to your online shop. This is where voice search can really improve customer service, simply by being connected to a couple of your devices. Imagine on top of that, that you have a voucher in your emails, for that particular type of coffee, and Alexa reminds you with a push notification. Voice search, and its integration with multiple devices, is the perfect landscape in which marketers can seize the opportunity to target customers when they are susceptible to impulse. Using data collected by the personal assistant, marketers will have more insight into how customers live their daily lives, and should be able to take advantage of moments when customers are likely to be influenced to buy. However, people still aren’t comfortable trusting a personal assistant to make a high value purchase, especially when it is something that you want to see before you buy. For this reason, the fashion industry can’t really take advantage of voice search, unless of course, you are a brand name that everyone knows, like ASOS, or Nike. There is a solution to this problem and that is visual search. Everyone has a camera or two in their pocket, and you can use this camera to search for products. ASOS has pioneered this with its visual search functionality. You take a picture of a mannequin in a shop, or sneak a picture of someone in the street, and the ASOS app will serve you with items of clothing that are similar, if not identical to the ones in the picture. At the moment, voice search is perfect for making small purchases regularly. You don’t need to think too hard about what groceries you buy, so you can trust a device to make that order on your command. Voice search is really going to advance when you have multiple smart devices connected to your personal assistant. Then, when Alexa or Google has collected enough data around your habits, it will be able to tailor its searches to you, specifically. It will know what you like, when you like it, and how it can best serve you as a user.